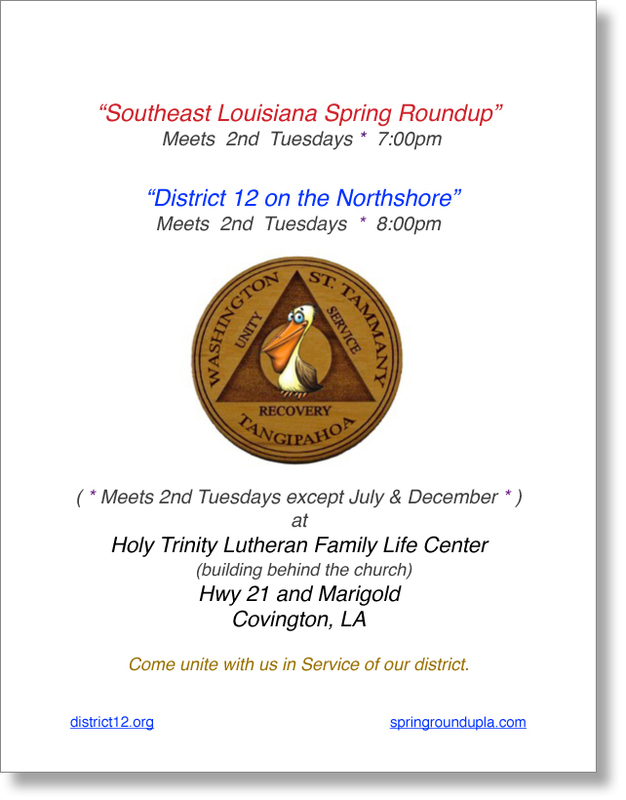 District 12 meets at 8:00pm on the 2nd Tuesday of every month. The Spring Roundup Committee meets at 7:00pm before District meeting. 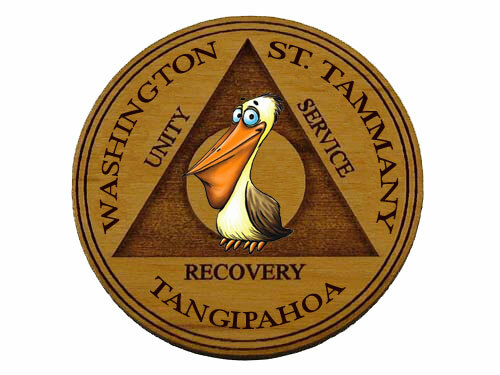 District 12 meets at 8:00pm on the 2nd Tuesday of every month unless otherwise noted.